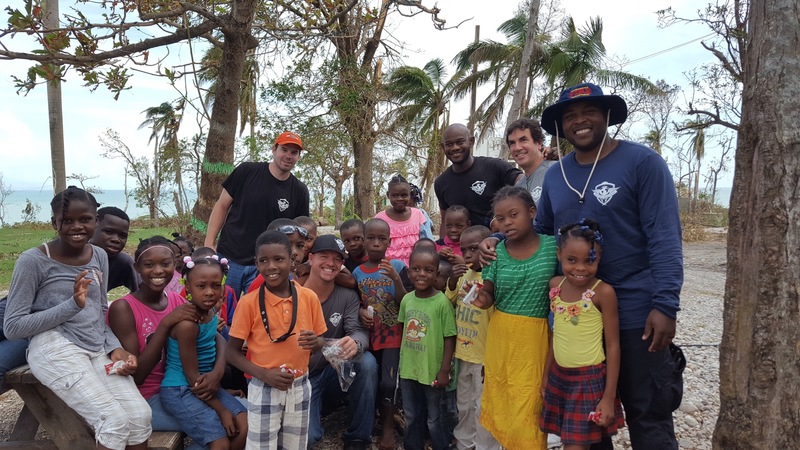 Hurricane Matthew took a catastrophic toll on an already impoverished and vulnerable Haiti in early October. 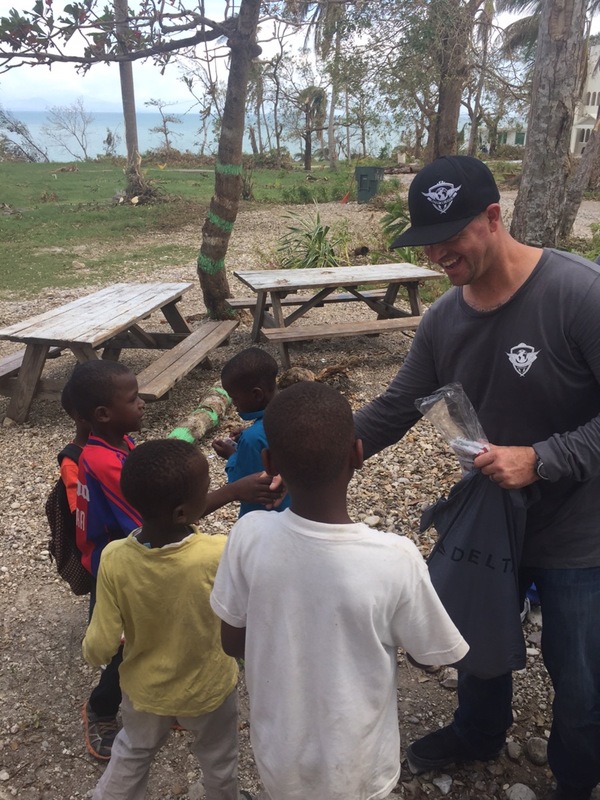 The National Hurricane Center estimated landfalling winds of 145 mph, making Matthew a Category 4 - the strongest storm to hit the nation since 1964 and the third strongest Haitian landfall on record. 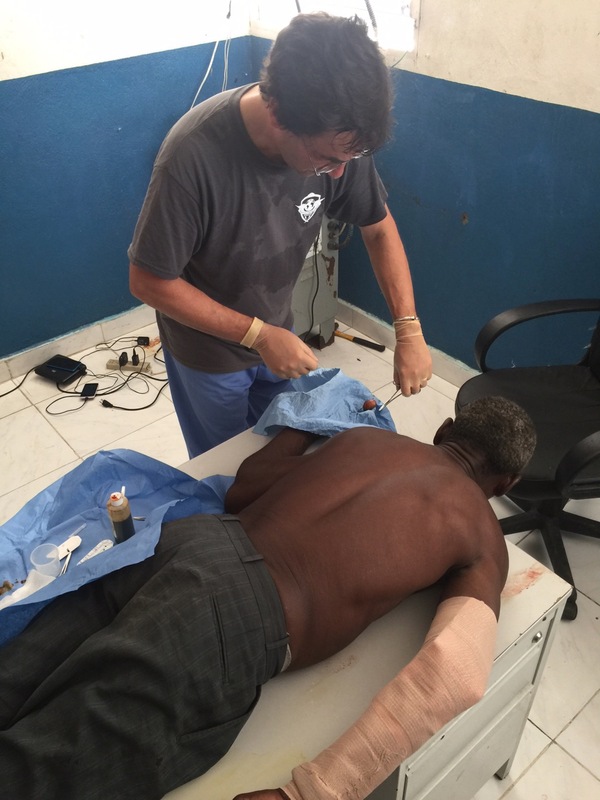 About 1.125 million people in the country were affected and the Haitian government assessed the death toll at over 1000, although other sources reported a much higher figure. 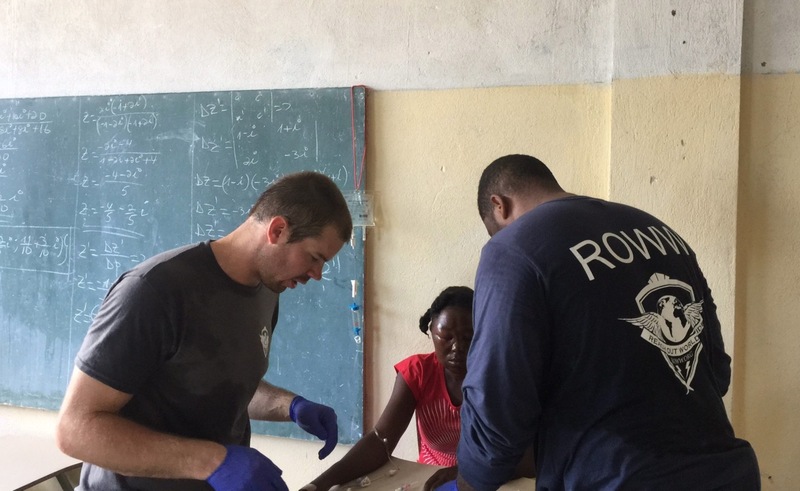 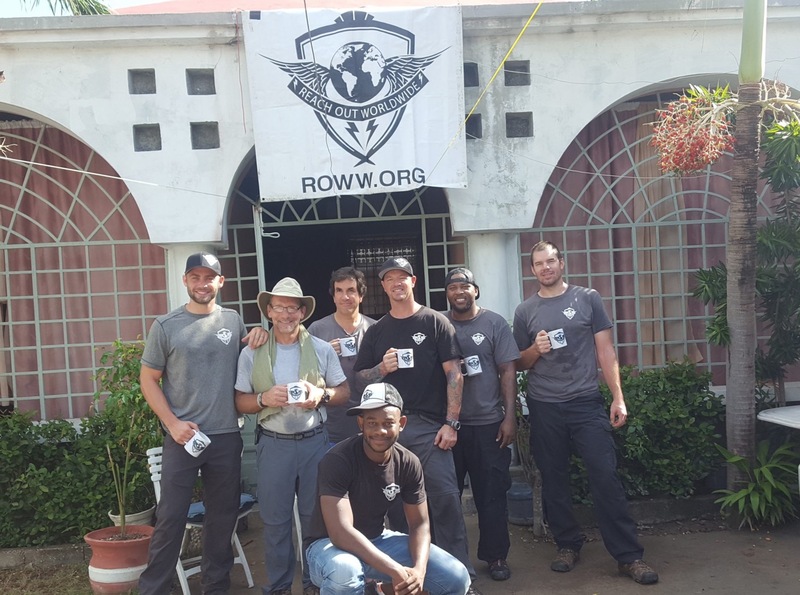 Reach Out WorldWide sent a team of medical and EMS professionals to provide emergency medical aid, water purification units, food and additional labor to help rebuild their struggling communities. 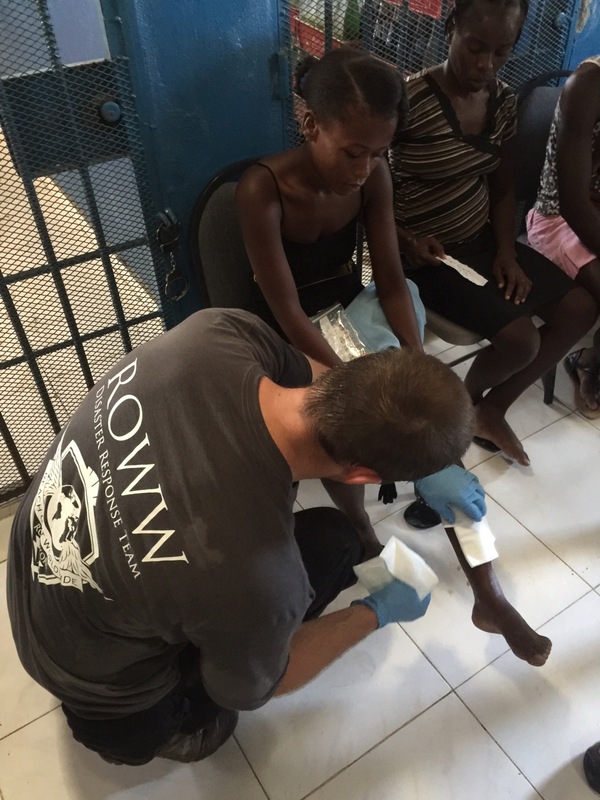 While in Haiti, our team made approximately 300 patient contacts. 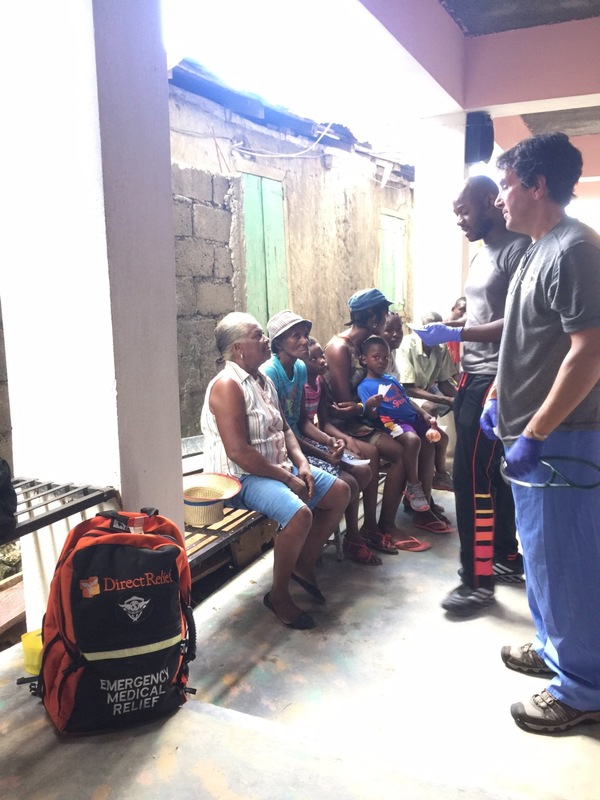 In addition, we distributed water filtration devices capable of providing clean water for 1000 people per day for years to come.